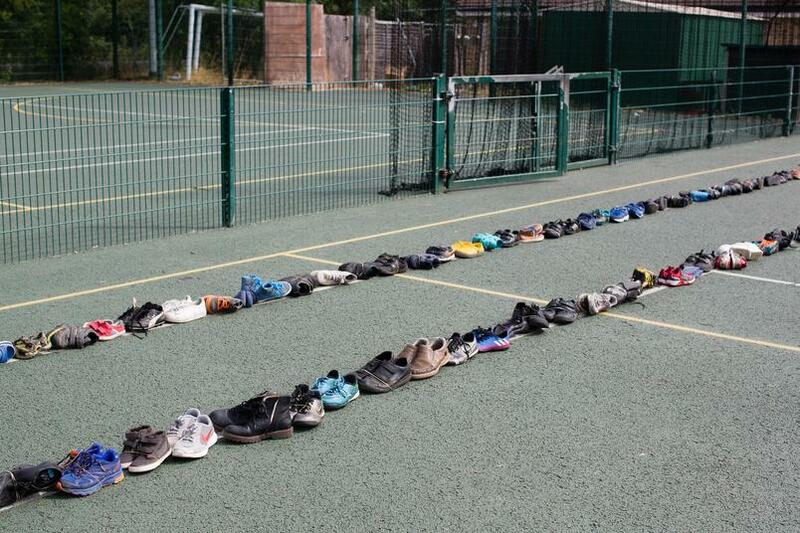 The Stanley Primary School community have once again come out in force to support Sals Shoes Charity. 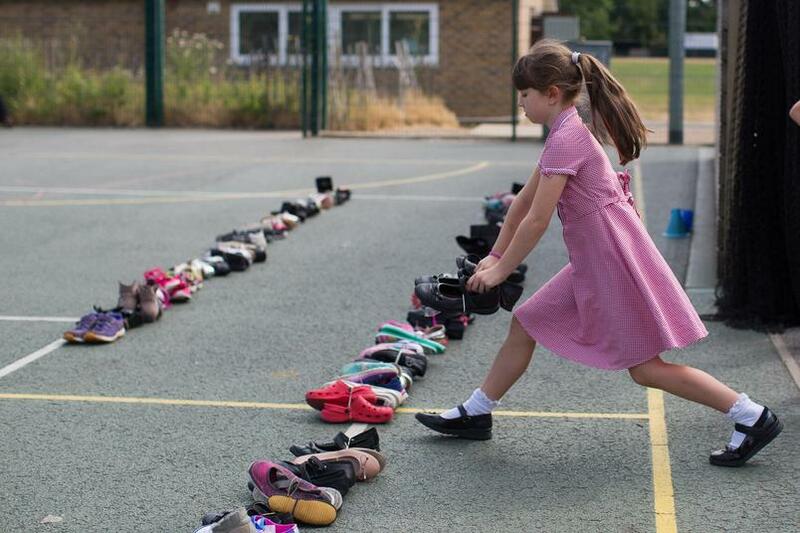 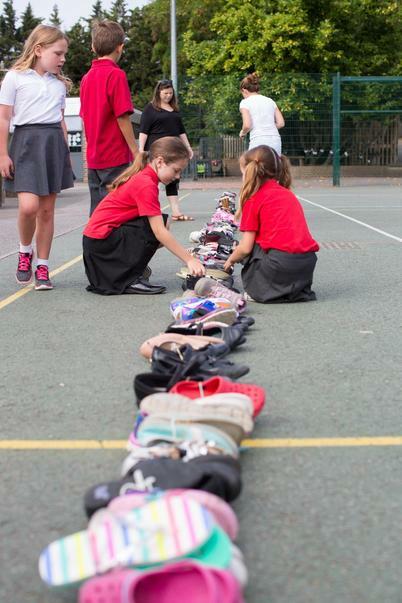 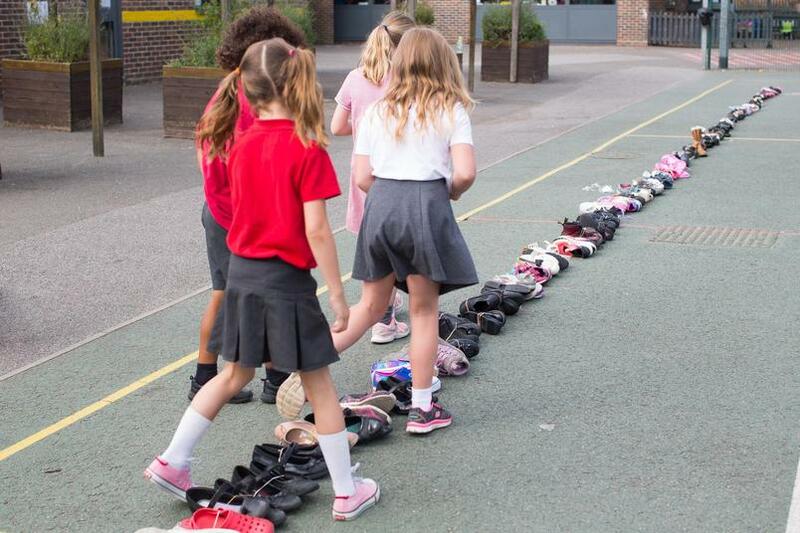 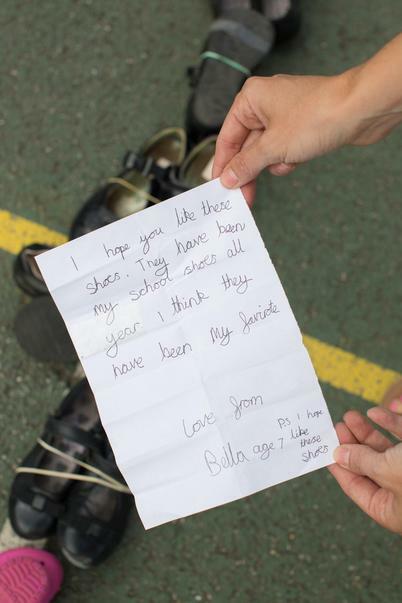 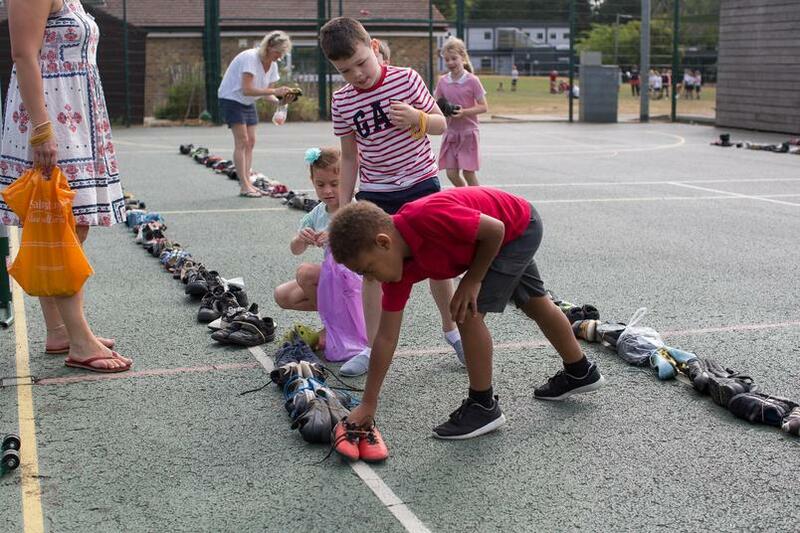 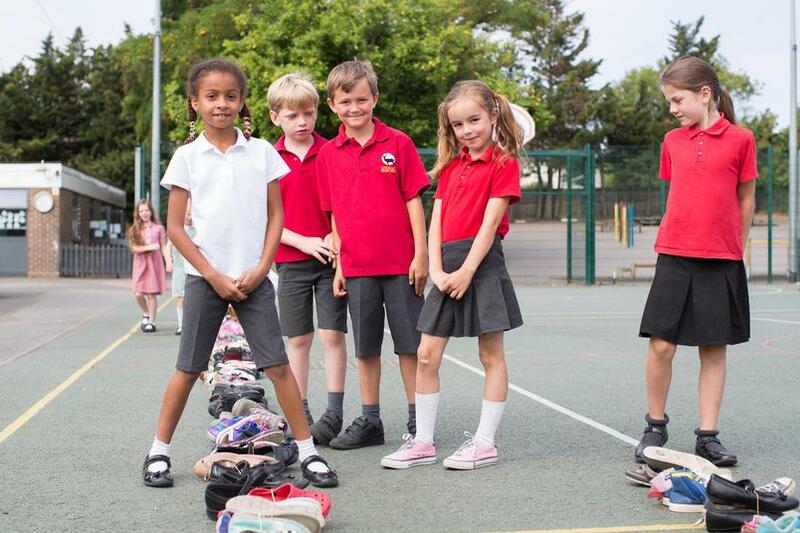 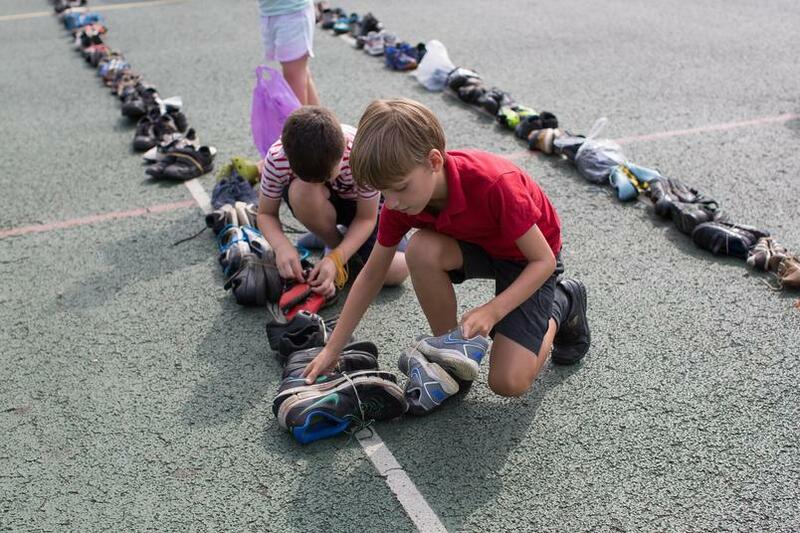 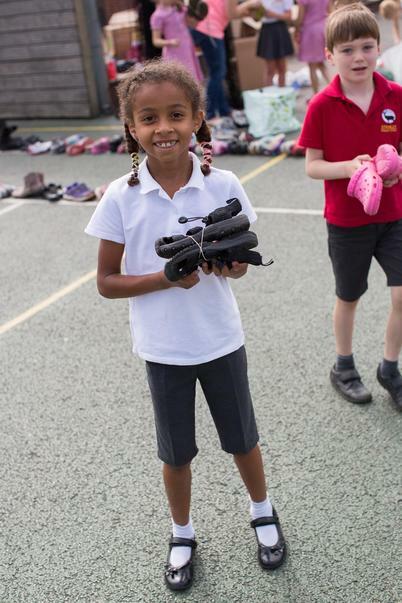 400 pairs of outgrown but not outworn shoes have been collected along with £360 to help them find their way to little bare feet across the world. 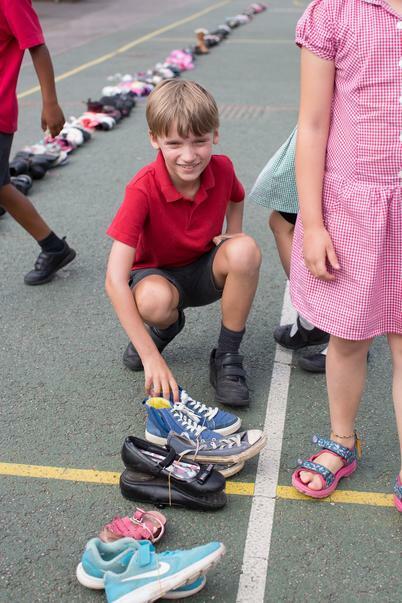 We are very proud that the generosity and kindness of our school will help 400 children step into education and protect their growing feet.